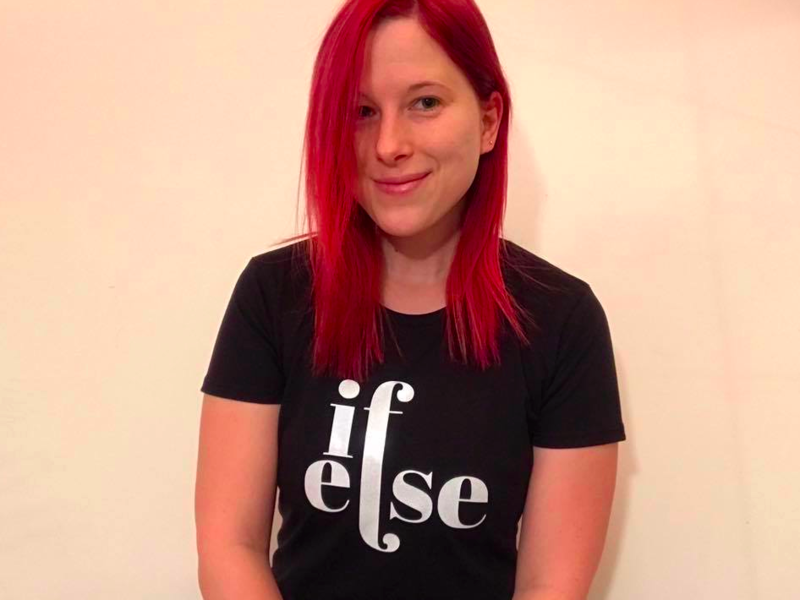 The sixth shirt of the NERDpraunig collection is the “if else” t-shirt. When we learn to program one of the first concepts we get to know are conditionals and we learn about if-else. To celebrate those first programming steps I have created a shirt for that. In our daily lives we are also have to make a lot of decisions and ask ourselves “if … else …” ?